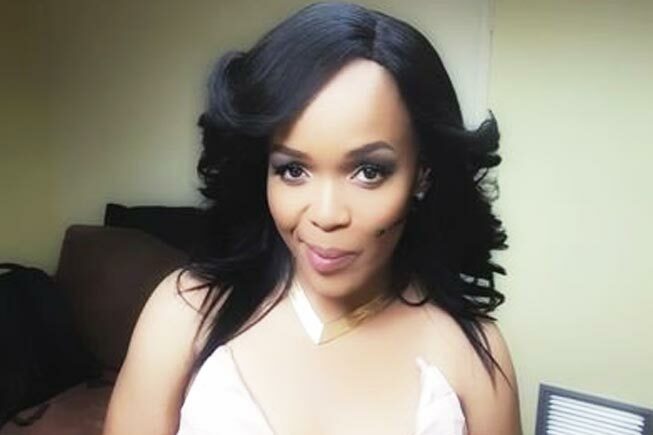 Comedian Tumi Morake is an example of owning 2017 and being a versatile entertainer. In just one year, in fact in just half the year Mzansi has seen Tumi the actress on The Queen, Tumi the host at The SAMA’s, Tumi the radio personality and now she is ready to show us Tumi the talk show host with her new show #WTFTumi which debuted on SABC 3 this week. “I am excited to do this and see how it goes. I have been working on a few projects from last year and it seems as if when things fall into place‚ it happens at the same time‚” Tumi said about the show to TshisaLive. The show received some love on social media and we are looking forward to watching it, and with the way Mzansi has it’s hard open to Tumi, we suspect it will be a hit.